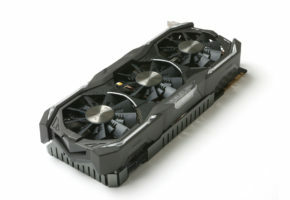 NVIDIA is planning a major offensive in notebook market with its new Pascal-based mobile GeForce graphics cards. According to SweClockers’ sources NVIDIA might be ready to unveil its new architecture at Computex 2016 (May 31st – June 4th). However if any difficulties are met on new TSMC 16nm FinFET process, this launch could transform to ‘paper launch’. 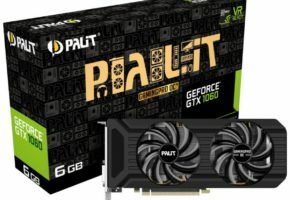 Since we already know that AMD is planning its Radeon M400 series in April, NVIDIA has no choice but to deliver GeForce 1000M series in similar timeframe. Notebook manufacturers can therefore refresh their whole portfolio with new laptops based on next-gen (and last-gen) graphics cards from both vendors. 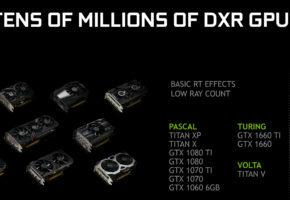 It is very unlikely NVIDIA is planning to talk about the Big Pascal (GP100)-based products. 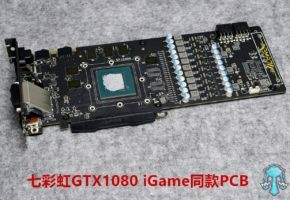 Computex launch would probably focus on GM204 successor, the GP104 and possibly GP106. 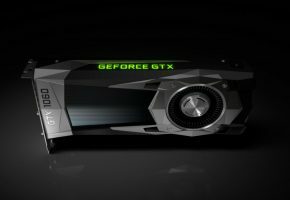 According to the report NVIDIA is currently targeting mid-June with its new GeForce 1000(M) series. The next quarter should be full with new information about Polaris and Pascal products, so stay tuned for more. 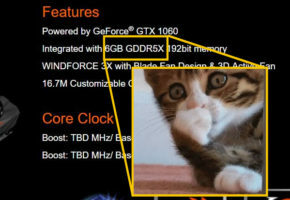 Is this the AMD Radeon R9 Fury X2?